WALLY Lewis and Clive Churchill medallist, 3 x Golden Boot winner, 4 x Dally M medallist, 2 Premierships, 38 Tests and 37 Origins, but what is it really that makes the great Johnathan Thurston a ‘Champion' in the truest sense? On the eve of Johnathan Thurston's farewell NRL match, Rick Edgerton ponders the career of a rugby league superstar. ​THE Penrith Panthers have put in a strong defensive effort to take their first ever victory at AAMI Park - and their first win in Melbourne since 2005 - with a 22-16 triumph over the Storm in front of over 20,000 fans at AAMI Park. TWO disallowed tries late in the game by the Raiders has helped the Warriors hang on for a gritty victory in a game full of big hits and powerful running. The hosts came away 20-16 winners on the eve of the finals. GET all the Late Mail ahead of tonight's game between the Melbourne Storm and the Penrith Panthers at AAMI Park. 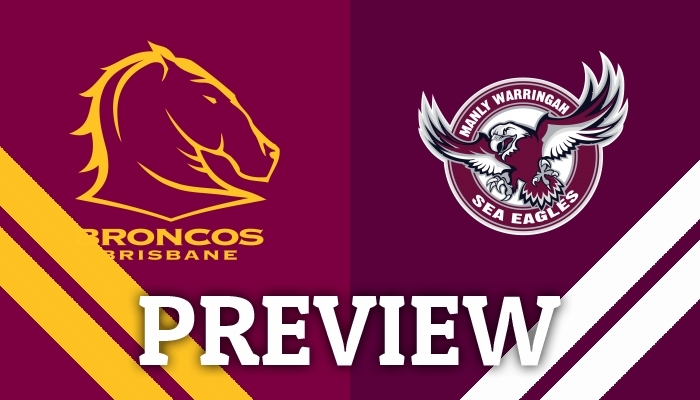 ANDREW Jackson runs the rule over the upcoming clash between the Brisbane Broncos and the Manly-Warringah Sea Eagles at Suncorp Stadium. 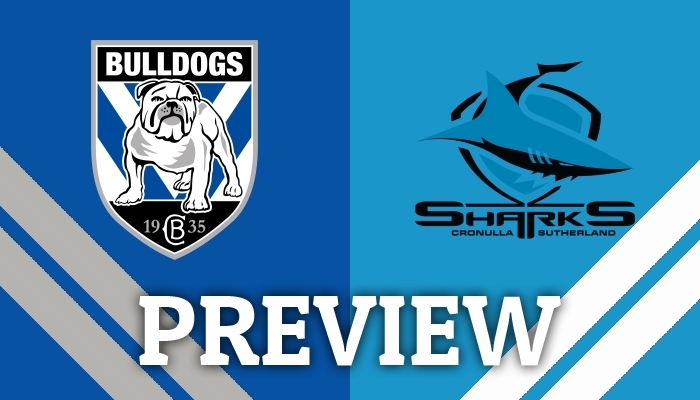 ANDREW Jackson previews Sunday afternoon's clash between the Canterbury-Bankstown Bulldogs and the Cronulla-Sutherland Sharks. 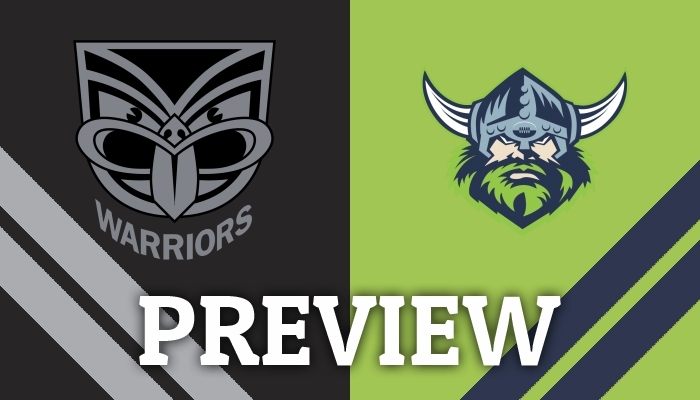 GET all the Late Mail ahead of tonight's meeting between the Warriors and the Canberra Raiders at Mt Smart Stadium. 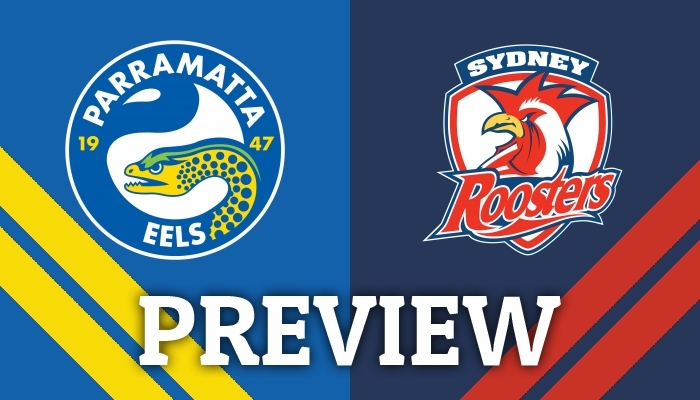 TIM Costello casts his eye over the upcoming meeting between the Parramatta Eels and the Sydney Roosters at ANZ Stadium. THE South Sydney Rabbitohs have quashed doubts over their premiership credentials with a commanding 51-10 win over a disappointing Wests Tigers outfit at ANZ Stadium on Thursday night. 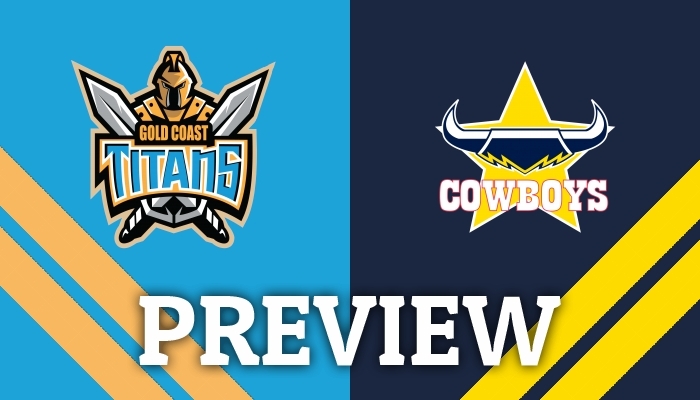 ROB Crosby runs the rule over this weekend's clash between the Gold Coast Titans and the North Queensland Cowboys. 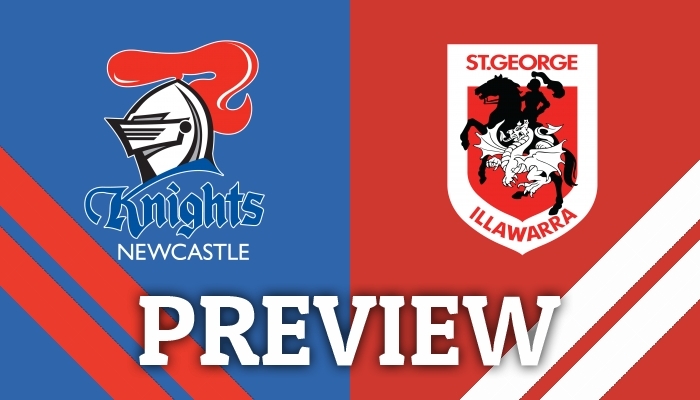 ROB Crosby runs the rule over the upcoming battle between the Newcastle Knights and the St George Illawarra Dragons. 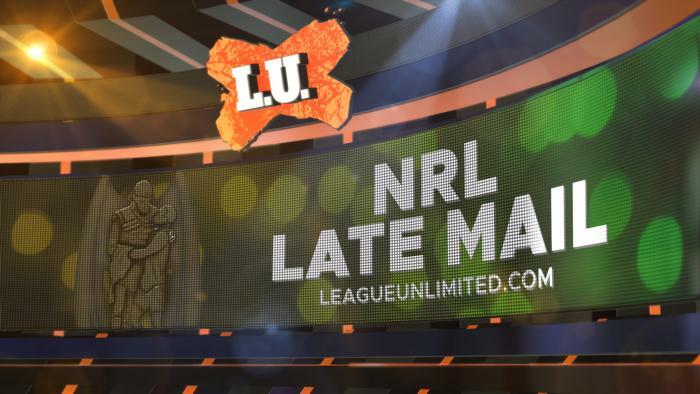 GET all the Late Mail ahead of tonight's battle between the South Sydney Rabbitohs and the Wests Tigers. 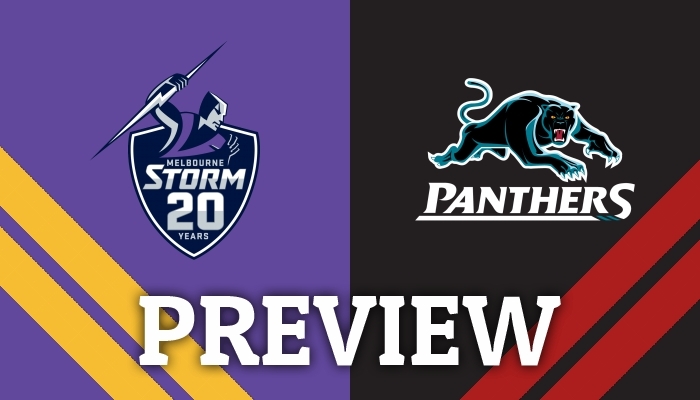 ANDREW Jackson previews Friday's clash between the Melbourne Storm and the Penrith Panthers at AAMI Park. JOSH Robertson previews the four games to be played in the opening weekend of the NSWRL Intrust Super Premiership finals series. JOSH Robertson gives his thoughts on Friday evening's clash between the Warriors and the Canberra Raiders. 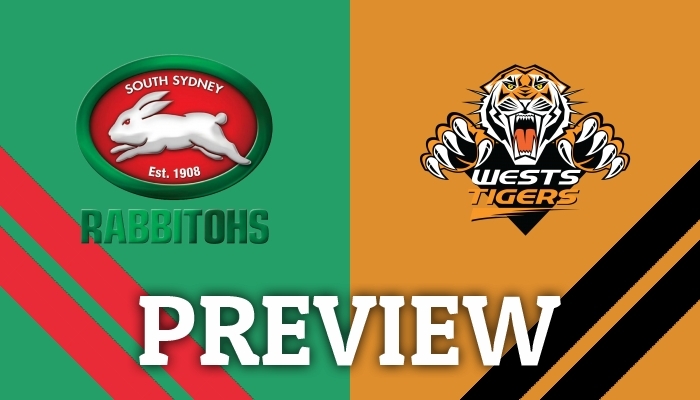 TIM Costello looks at Thursday night's battle between the South Sydney Rabbitohs and the Wests Tigers at ANZ Stadium. GET the 19-man squads for each of the Betfred Super League Super 8's teams ahead of the third round of action. GET the 19-man squads for each of the Qualifiers Super 8's matches for Round 3. 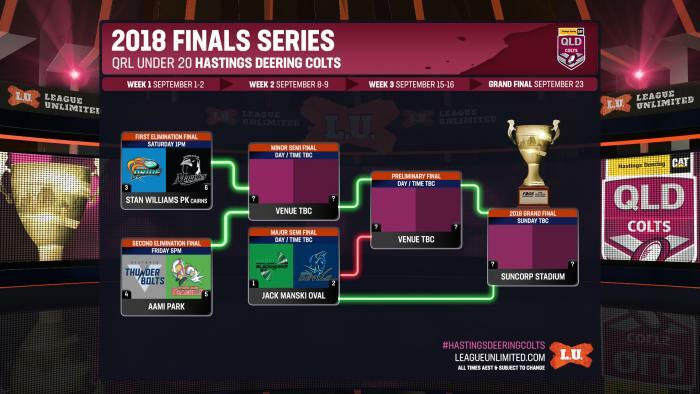 IT'S Teamlist Tuesday for Finals Week 1 of the 2018 QRL U20 Hastings Deering Colts! Every Tuesday, the full teams for each #HastingsDeeringColts match will be posted right here! IT'S Teamlist Tuesday for Finals Week 1 of the 2018 QRL Intrust Super Cup! 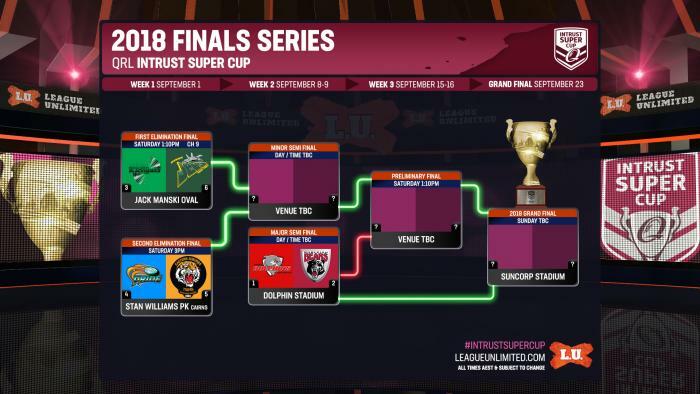 Every Tuesday, the full teams for each #IntrustSuperCup match will be posted right here!